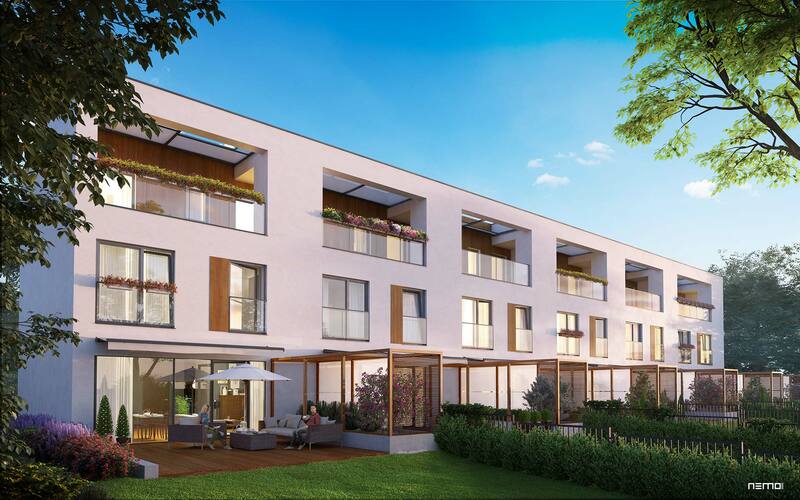 The houses will have the area between 179 and 186 sq.m, while the appurtenant gardens between 56 and 260 sq.m. 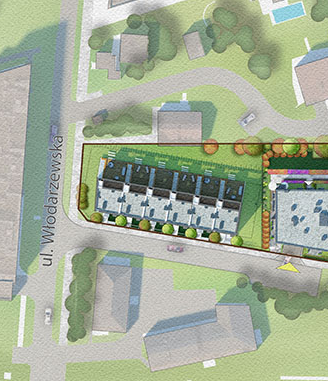 The underground garage will be accessed from the site of the neighboring multi-family building. Each garage will have utility and laundry rooms.